Shipwrecks and the historical story behind them have always been popular with people across the globe, so an item such as this Isle of Wight shipwrecks poster will be a great item to stock. This shipwrecks poster features details about ships that have wrecked along the coast of the Isle of Wight since 1304. 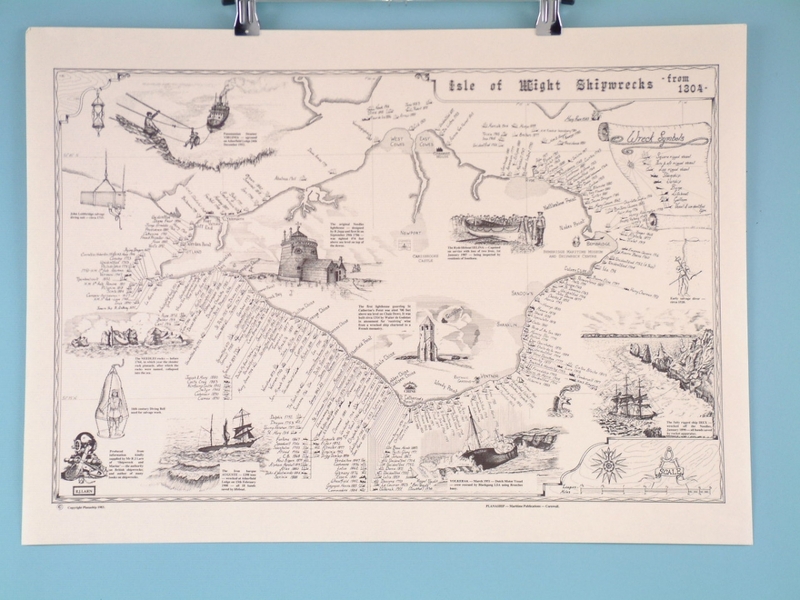 With symbols designating the type of ship and the location it wrecked, this poster will make the perfect gift for those who are interested in the historical story surrounding these wreckages. 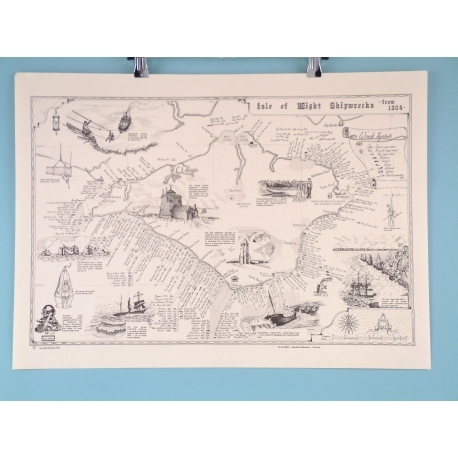 When framed, this Isle of Wight shipwrecks poster will look fantastic hung on customers’ walls.